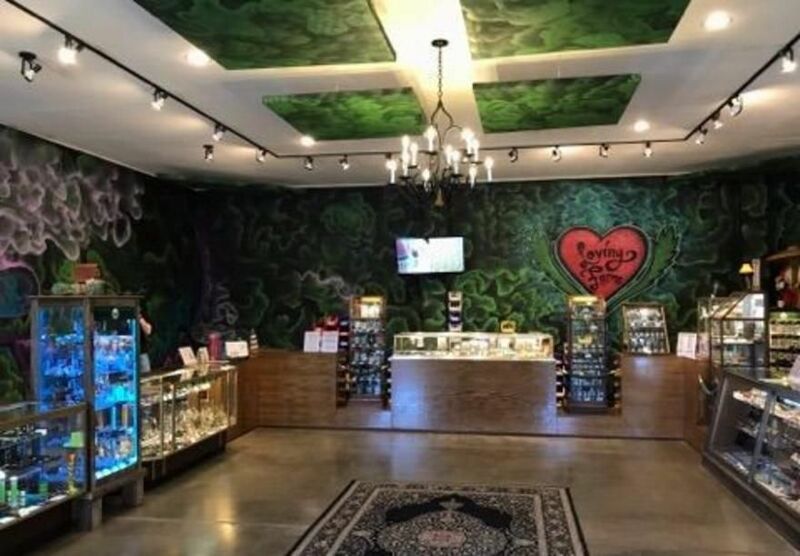 Loving Farms is a Washington licensed recreational marijuana retailer. Come in and enjoy our high-end showroom, ask questions of our knowledgeable and friendly staff, or just stop in to say hello! 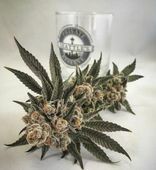 We offer a safe, secure, and comfortable marijuana buying experience. Locally owned and operated. Se habla español.